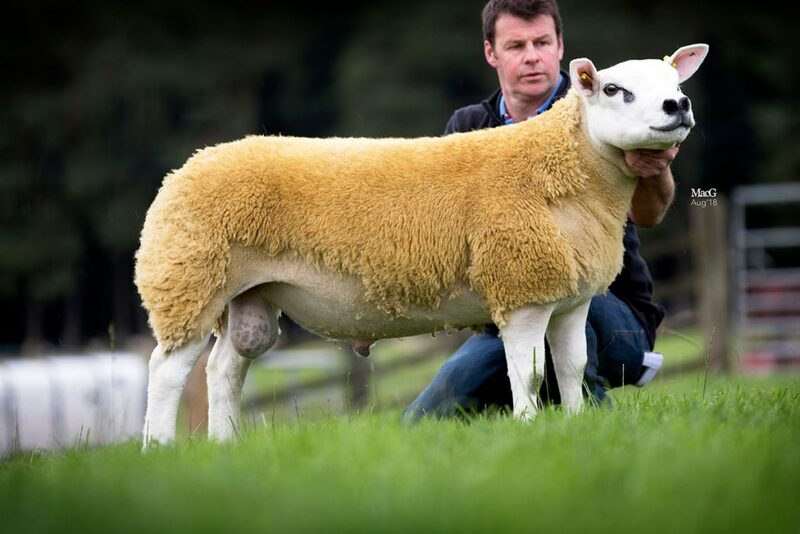 The Foxhillfarm flock of Texels has sourced some new and exciting genetics from the recent Scottish National Sale at Lanark with the purchase of the top priced female and female champion from the pre-sale show, a gimmer from Robert Bennett’s Plasucha flock, Welshpool, for 18,000gns. 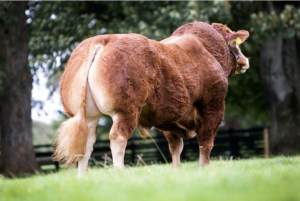 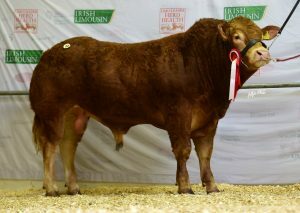 This was BFE1707032, an ET bred daughter of Eden Valley Wiz Kid out of a dam by Garngour Upperclass and sold with an index of 346 having previously stood fourth at the Royal Highland earlier in the summer and champion at Shropshire County Show. 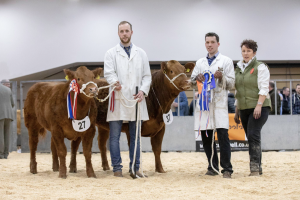 The second day saw us join forces with Selling with John Elliot, Roxburgh and Ken Hodge, Greenarch to secure the day's pre-sale champion at 40,000gns from the Knox family’s Haddo flock. 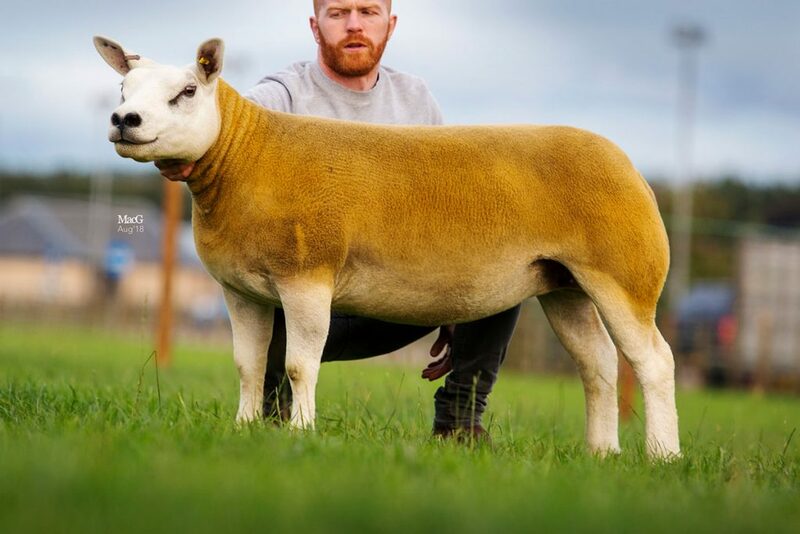 This was Haddo Balvenie, a Clinterty Yuga Khan son which has previously been champion at the Royal Highland Show earlier in the year and is out of an Ellen Valley Warlord daughter. 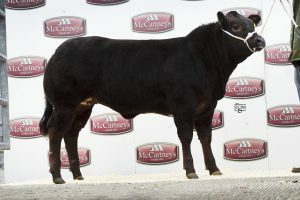 He carries an index of 470.